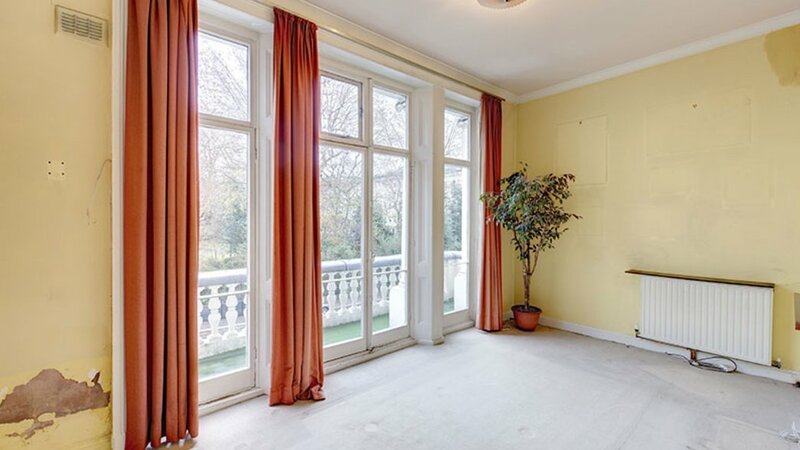 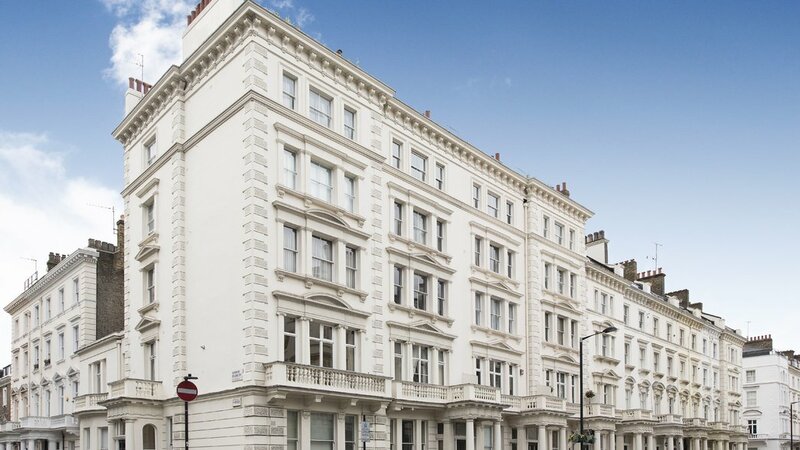 In need of refurbishment throughout, this apartment enjoys very high ceilings and balconies off both the reception room and bedroom. 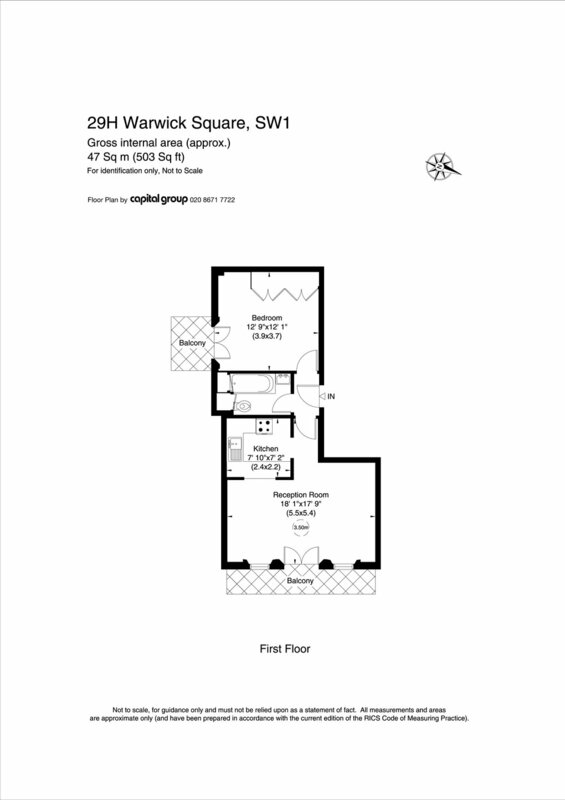 The property is currently comprised of a small entrance hall, a generously sized bedroom with an abundance of natural light and a balcony, bathroom, kitchen and an impressive separate reception room with large doors opening out onto a balcony with views of Warwick Square. 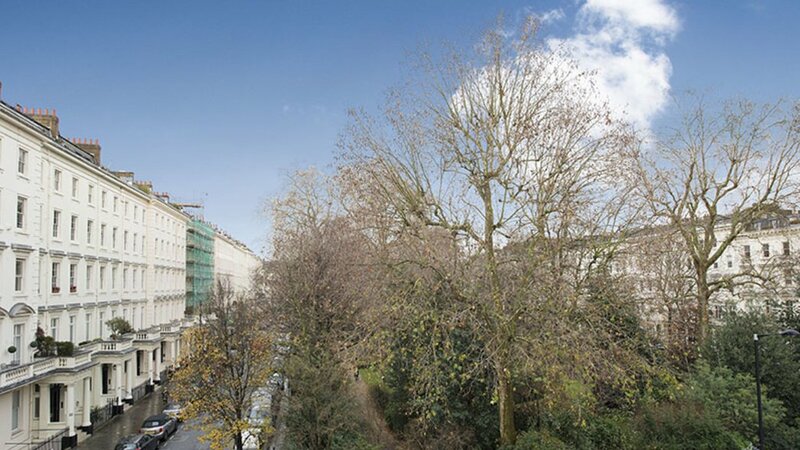 The building is well maintained and has a passenger lift to all floors.